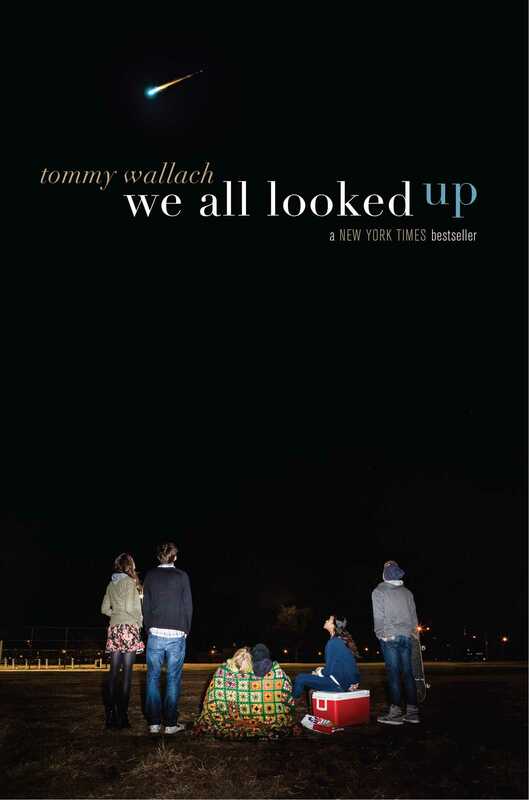 In We All Looked Up by Tommy Wallach an astroid called Ardor is barrelling towards Earth and has a 66.6% chance of destroying the world forever. Told from 4 different points of view, the story follows 6 high school students as they come to terms with the possibility that their lives are over in a few weeks. With the Apocalypse looming, the main characters make the most of the little time they have left and go after the things they`ve always wanted, causing their lives to intersect in unusual ways. Suddenly the dead-beat is hanging out with the straight A student, and the star basketball player is second guessing his relationship with the popular beauty. But as they work to maintain a human connection, the world around them starts spinning out of control, with violence and destruction at every turn. Though this story is about the end of the world, it is actually quite hopeful and is filled with lots of humour, friendship and love. Recommended for fans of Eleanor and Park and We Were Liars.